A social media star arrested for felony assault last weekend at an Aspen hotel not only fractured another man’s nose but broke his jaw as well, according to police documents. 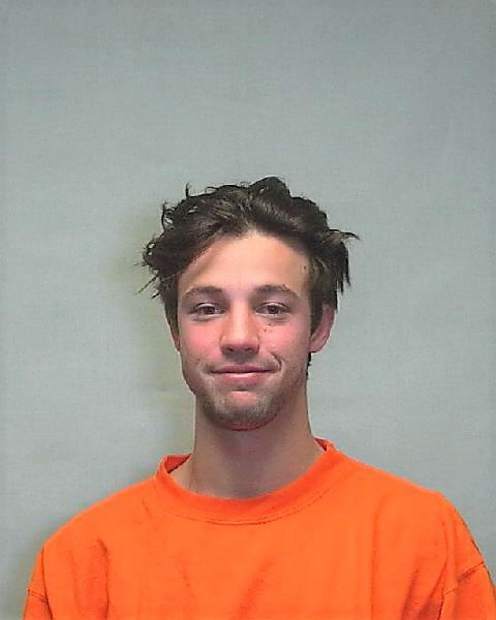 In addition, Cameron Dallas, 24, told an Aspen police officer he lost his temper and hit the man several times after the man made unwanted sexual advances on Dallas’ male friend, then refused to leave their hotel room, according to an arrest warrant affidavit. “Unfortunately sometimes in life you find yourself in a situation where you have to protect yourself and the people you care about,” Dallas wrote in a Dec. 31 Twitter post that accompanied his Aspen police mug shot. The incident first came to the attention of Aspen police in the early morning hours of Dec. 29. Officers responded to the Hyatt Grand Aspen on East Dean Street at 5:10 a.m. “for a report of a man in the lobby bleeding from the face,” the affidavit states. When they arrived, they spoke with a 34-year-old man bleeding from the nose who told them he had been assaulted. 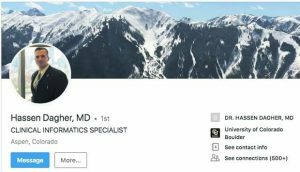 An ambulance transported the man to Aspen Valley Hospital at that time, where a doctor later diagnosed the nose and jaw fractures. Those injuries — known as “serious bodily injury” — are the basis for the felony charge against Dallas. Meanwhile, a hotel employee working in the Hyatt lobby told police the 34-year-old man exited the elevator “bloodied and distraught” and “cried for help,” according to the affidavit. “Shortly later, another man emerged from the elevator and started yelling at (the bloodied man) to leave the hotel,” the affidavit states. “(The bloodied man) accused this man of assaulting him. The hotel employee identified the man who yelled at the other man as Dallas, and escorted police to his room. 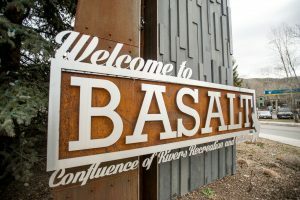 Dallas told Aspen police Officer Ian MacAyeal that he and his 19-year-old friend were visiting from Los Angeles and were at Bootsy Bellows nightclub in downtown Aspen with several other friends earlier that night. During the course of the evening, the 34-year-old man “involved himself with this group of friends,” according to the affidavit. 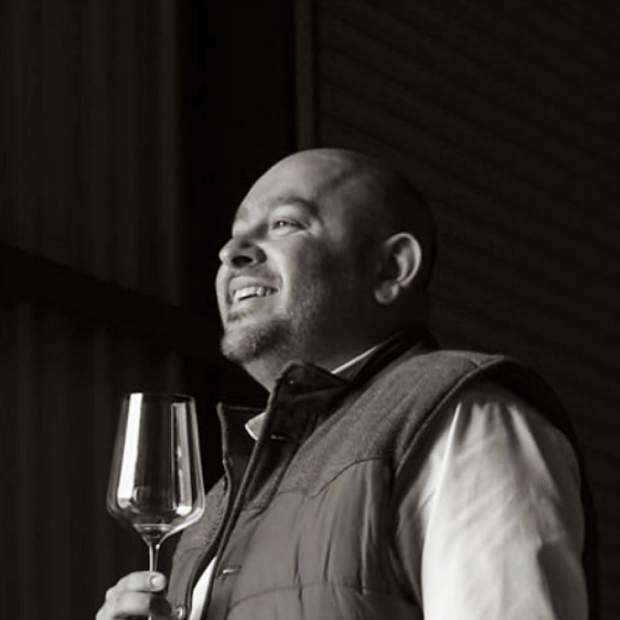 When the bar closed, an 18-year-old member of the group — Nasser Alfallah — invited the 34-year-old man back to the Hyatt. 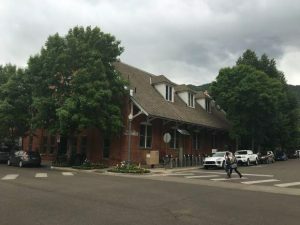 However, not long after they arrived at the hotel, Alfallah was arrested by Aspen police for trespassing in one of the rooms, the affidavit states. A security guard mistakenly let the “extremely intoxicated” Alfallah into a room where he wasn’t staying, and he and another man yelled and jumped up and down on beds in which two women were sleeping, according to a police report. The women did not know Alfallah, the report states. Not long after, the 34-year-old man — standing in the lobby with Dallas and his friend — asked if he could charge his phone in their room. The three then went to the room, though Dallas left five minutes later to find out more about Alfallah’s arrest. The 19-year-old friend was “freaked out” by the advances, which he rejected, the affidavit states. That prompted Dallas to tell the man to leave their hotel room. “(The 34-year-old man) refused to leave and ‘kept getting weird,’” the affidavit quotes Dallas as saying. “Dallas asked (the man) to leave several more times, but he refused. Dallas was charged with second-degree assault causing serious bodily injury, posted a $5,000 bond and is due back in Pitkin County District Court on Jan. 22. A text message seeking comment sent Friday to the phone number listed for Dallas in court documents was not answered. Dallas’ Colorado Springs-based lawyer also did not respond to a message seeking comment. Dallas has millions of followers on Facebook, Twitter and YouTube and is the star of the reality TV show “Chasing Cameron” on Netflix. He also is an actor and singer. The arrest warrant affidavit was released by Aspen police Friday with the permission of the District Attorney’s Office. The document normally would have been available through the District Court the day after Dallas’ arrest, but Dallas bonded out of jail before a district judge could sign it, rendering the document unnecessary.